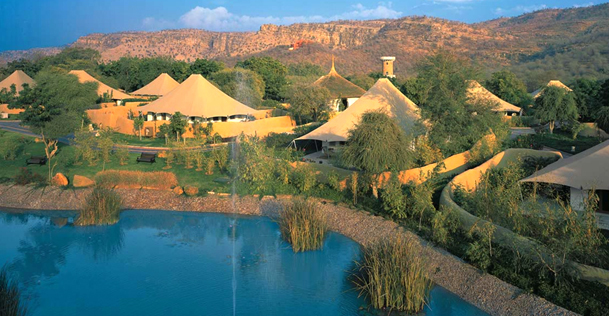 Sited on the edge of the Ranthambore Tiger Reserve, The Oberoi Vanyavilas is one of the leading luxury jungle resorts in India. 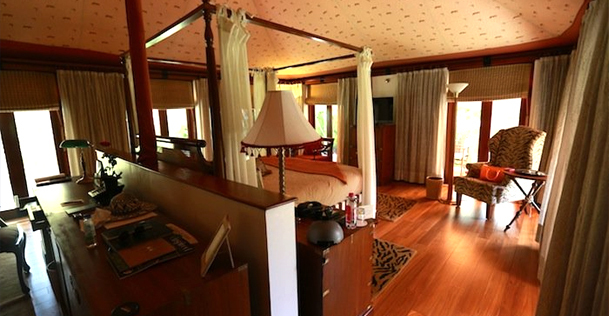 With sun-kissed private decks and picture-perfect location, the resort is a retreat for tourists who wish to experience a real jungle stay without compromising with any of the luxurious comfort they expect. 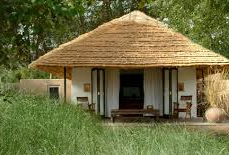 It reflects the ruggedness of the jungle and offer stunning views of the natural beauty of wilds. 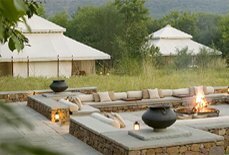 The resort has luxury tents with beautifully embroidered covers, private walled gardens and luxurious bathrooms, which are more than enough to grab tourist’s attention. 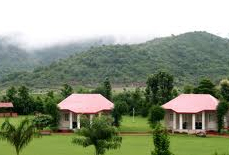 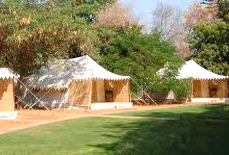 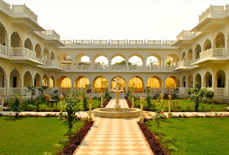 It offers elegantly designed tents with latest facilities.Further, it also offers complimentary pick-up from Sawai Madhopur and Jaipur airport in air-conditioned limousines to its guests. 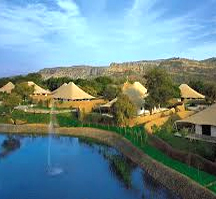 The resort offers comfortable accommodation in its 25 luxury tents to its guests. 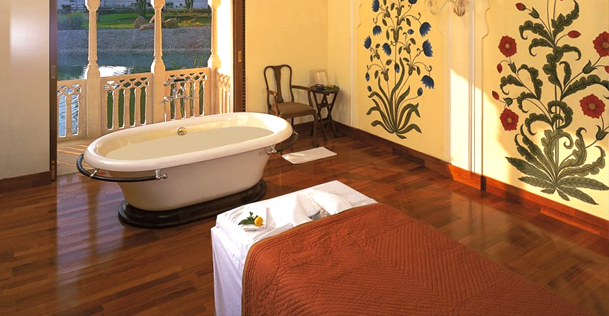 To cancel the hotel booking because of any personal reasons, notify us in written at the earliest. 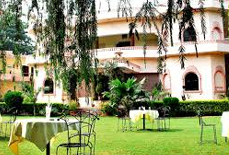 However, you will need to pay the cancellation charges which will be applicable from the date we receive your written application for cancellation of your hotel booking. 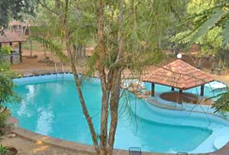 You will get the refund as per the below given slab. 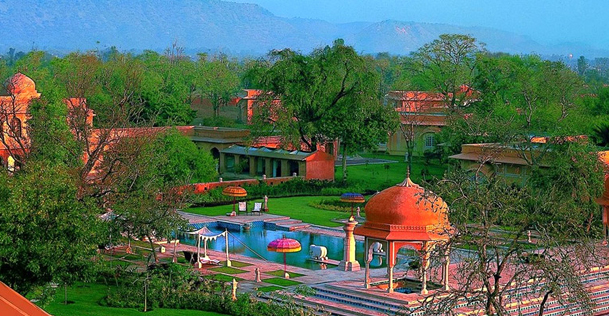 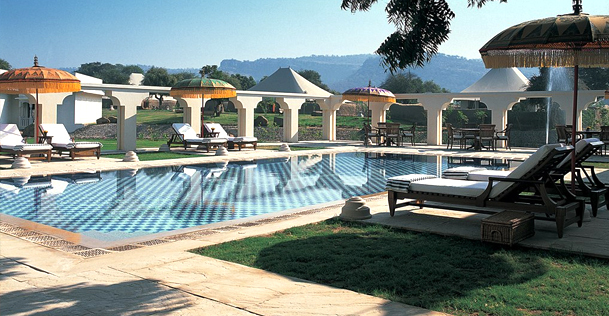 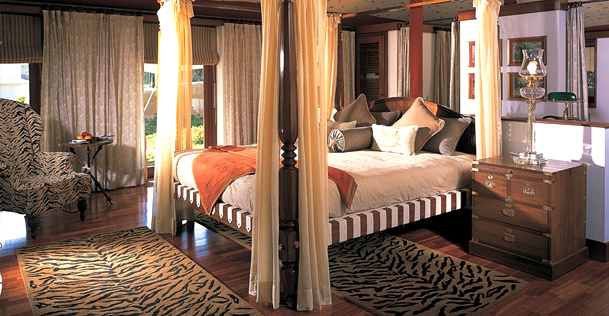 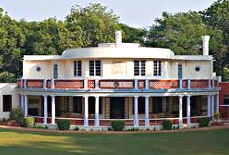 The Oberoi Vanyavilas is located on the edge of the Ranthambore National Park. 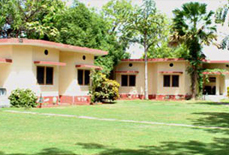 While the nearest railway station i.e.Sawai Madhopur Junction is just 3.9 kms away from the resort the nearest airport i.e. 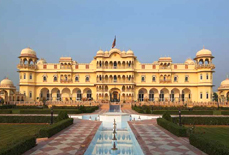 Jaipur international airport is 180 kms.